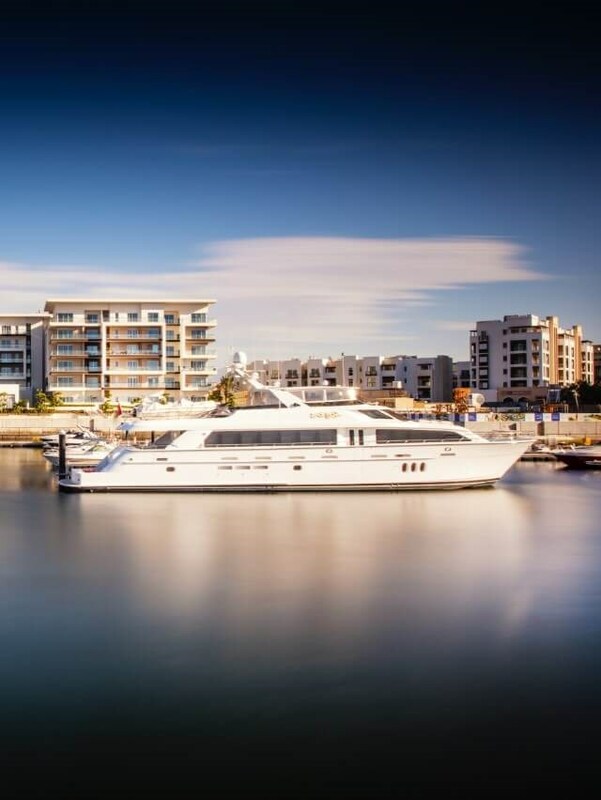 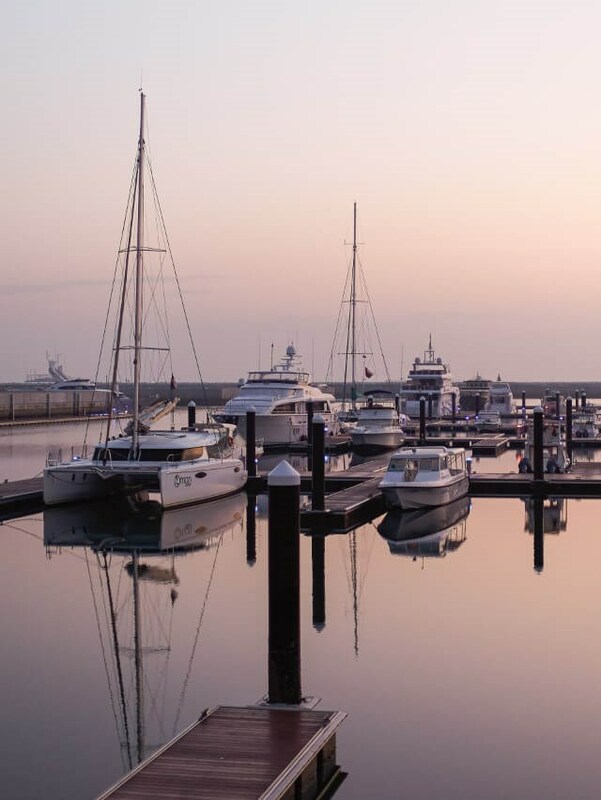 At the heart of Al Mouj Muscat, Al Mouj Marina is amongst the most exclusive luxury yachting lifestyles in the region. 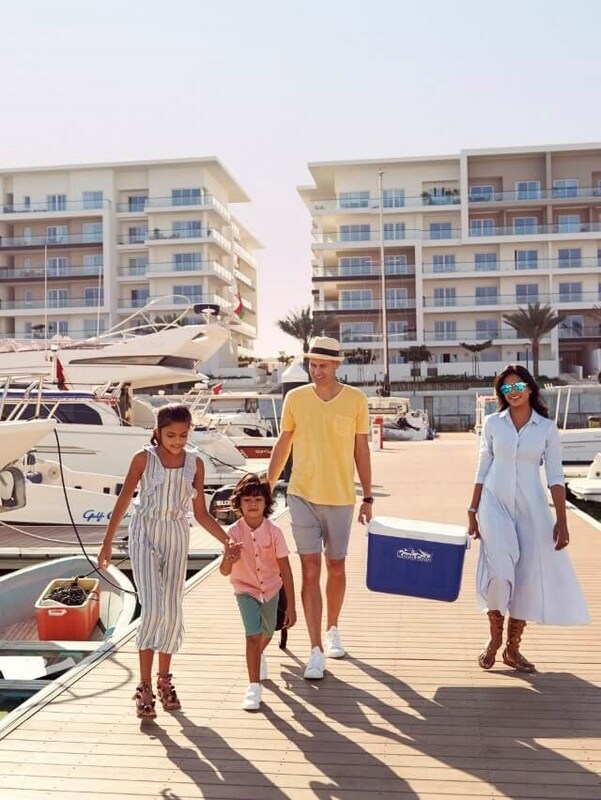 Set to year-round sunshine and stunning turquoise waters, Oman's flagship sailing destination berths yachts from 10 to 40 metres. 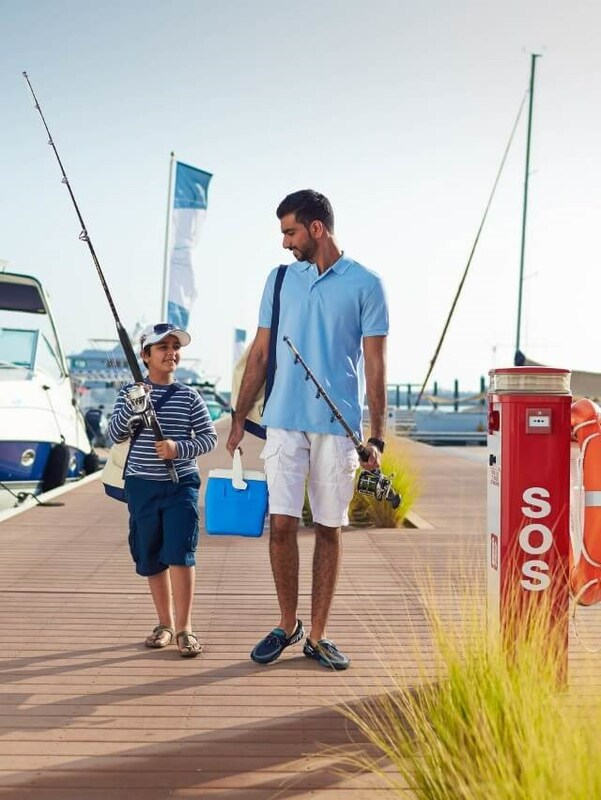 The 5 Gold Anchor Marina offers state-of-the-art eco-friendly facilities and an understated opulent ambiance, complimented by Oman's traditional warm hospitality.